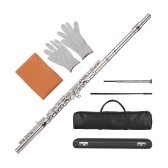 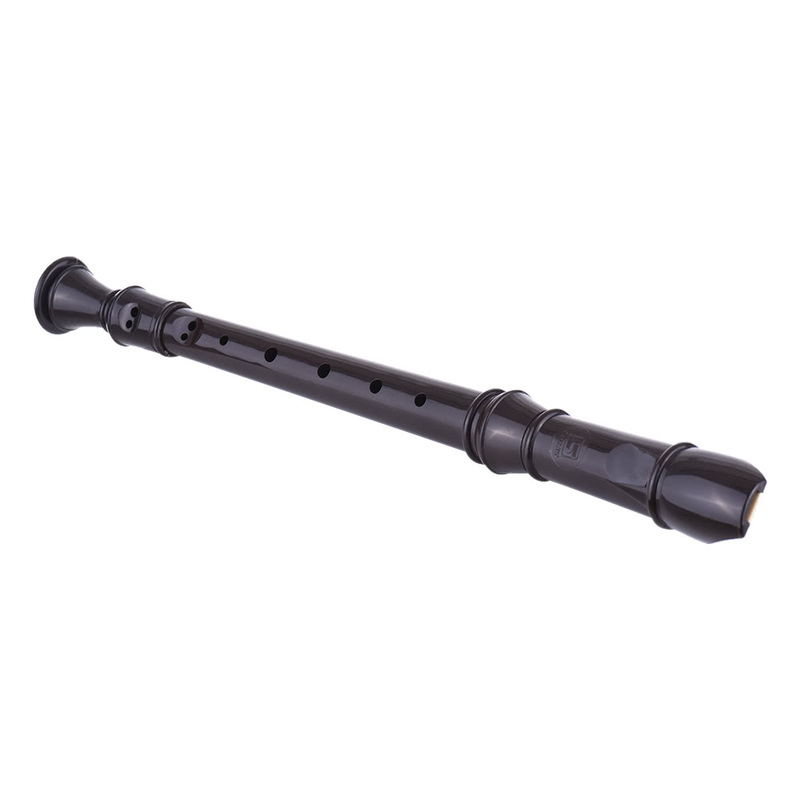 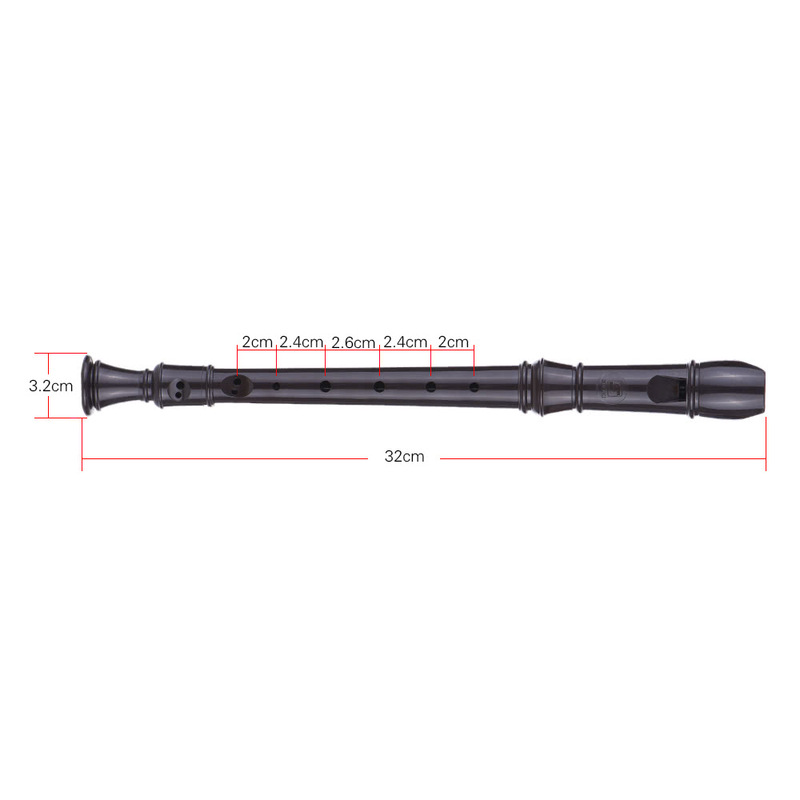 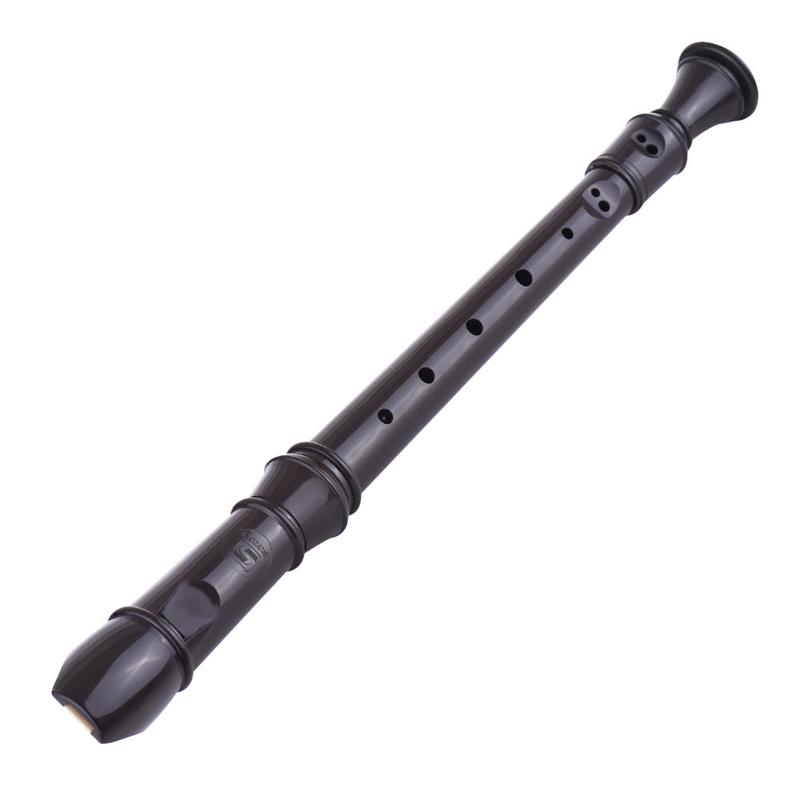 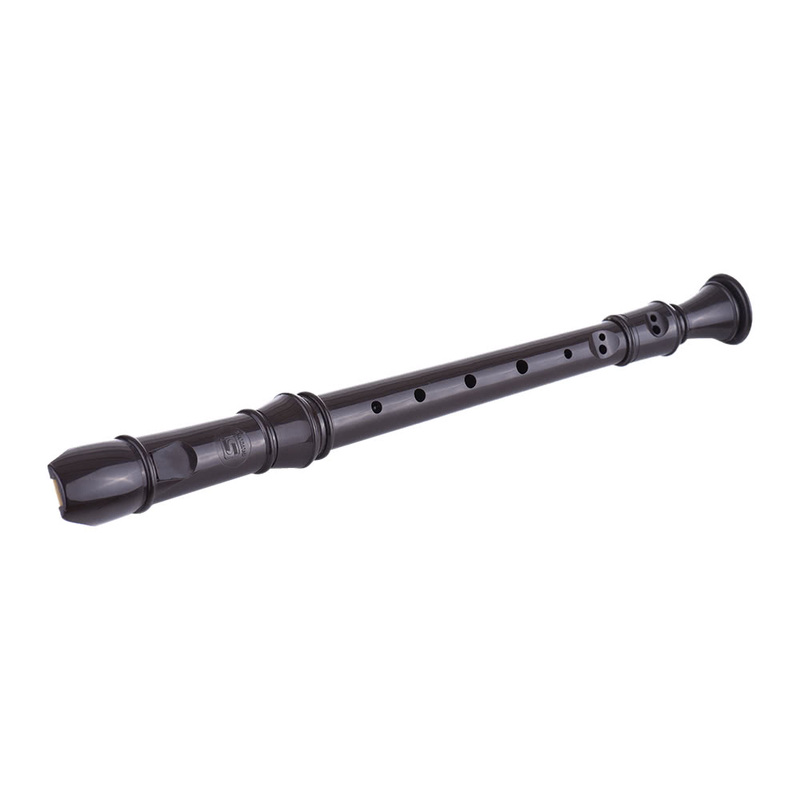 Suzuki SRG-405 soprano recorder is features 3 piece construction, German-style 8 tone holes, key of G, made of eco-friendly resin material, pretty safe for performance. 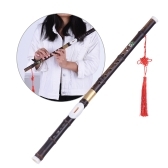 Great tone quality, smooth resonant, easy to play, perfect gift send to your children and friends who prefer high quality musical sound. 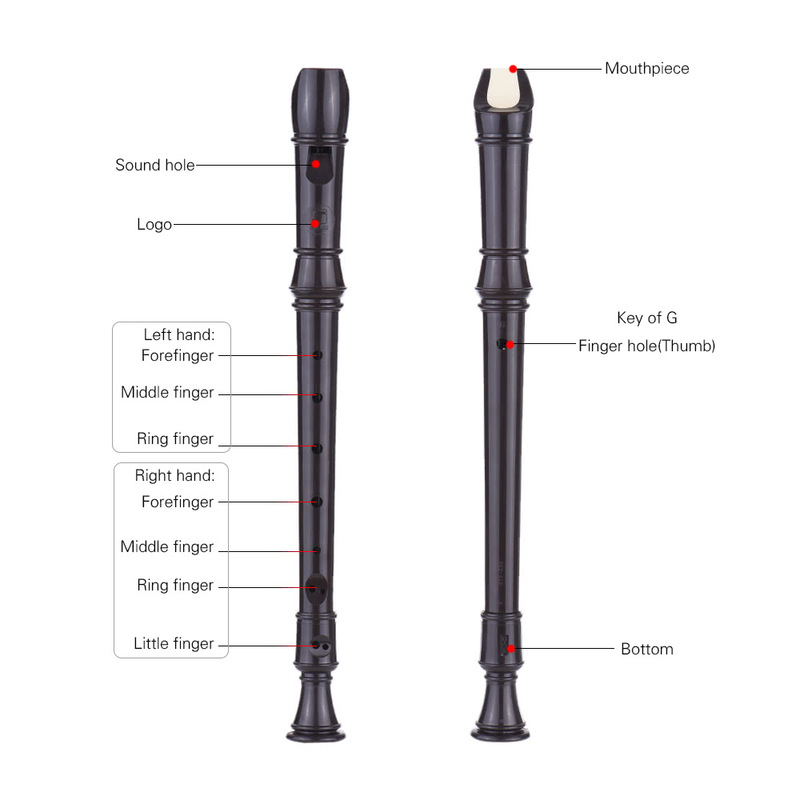 German-style soprano 8 holes recorder, key of G.
Concave mouthpiece, eco-friendly resin material. 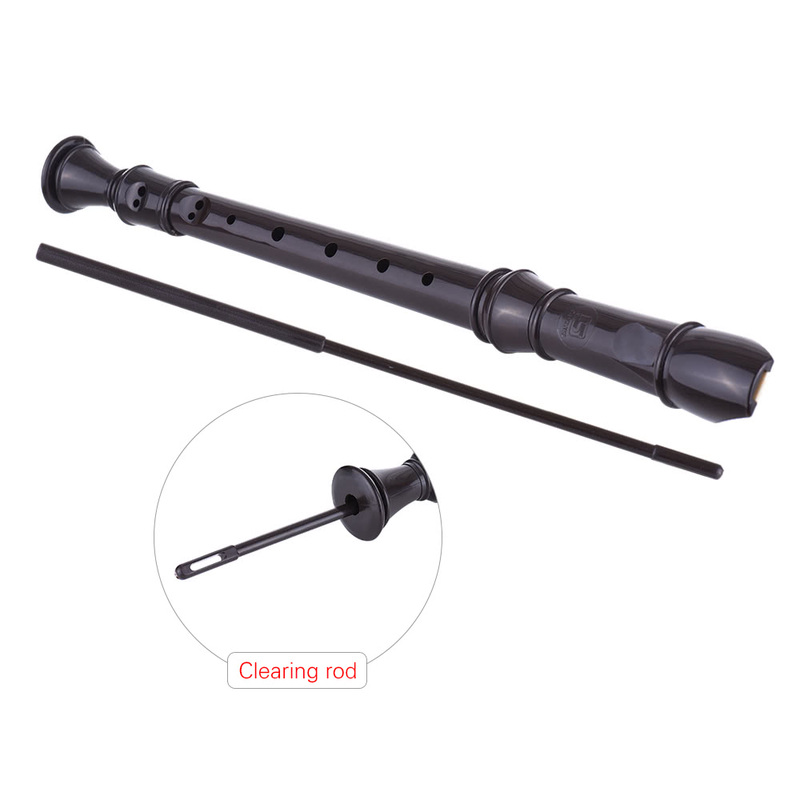 Great sound hole for producing clear and melodious sound. 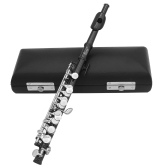 Professional and exquisite tone holes offer it accurate tone. 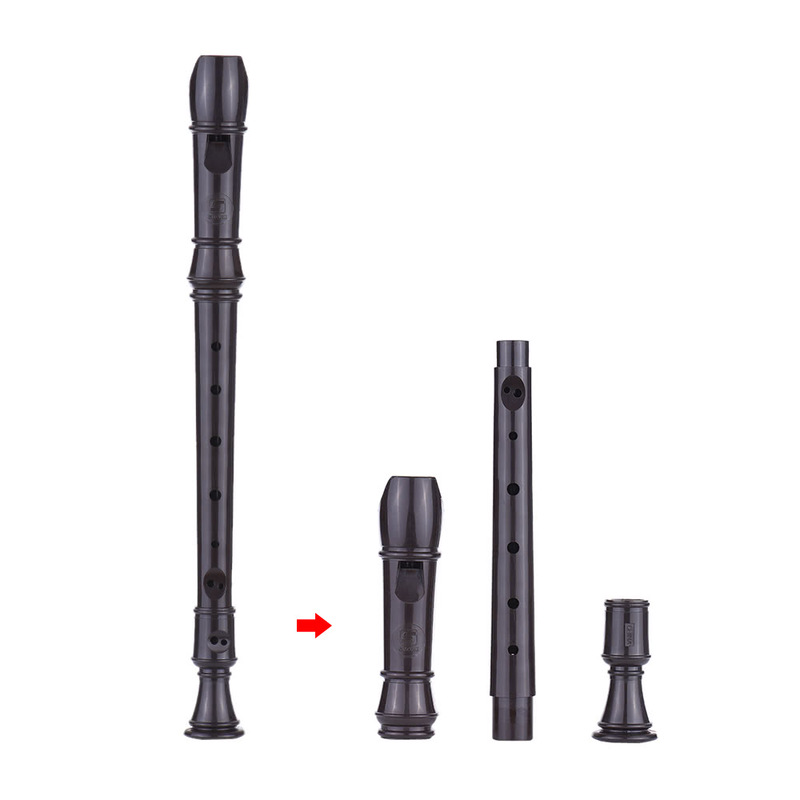 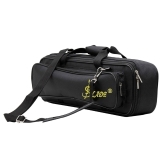 Detachable design, 3 sections convenient to clear and carry. 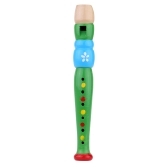 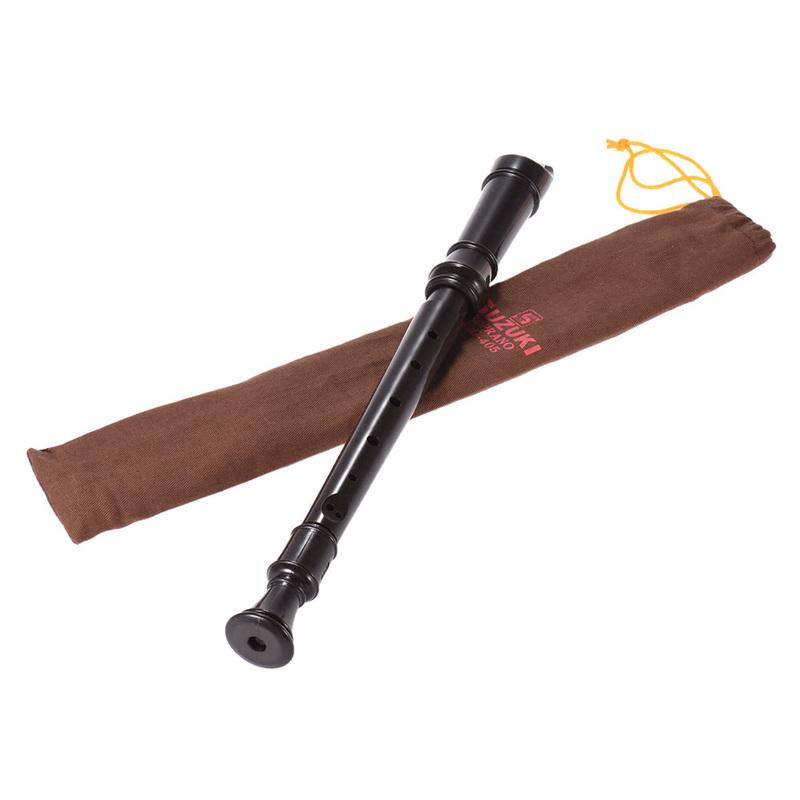 Easy to play, perfect wind instrument for beginners and music lovers. 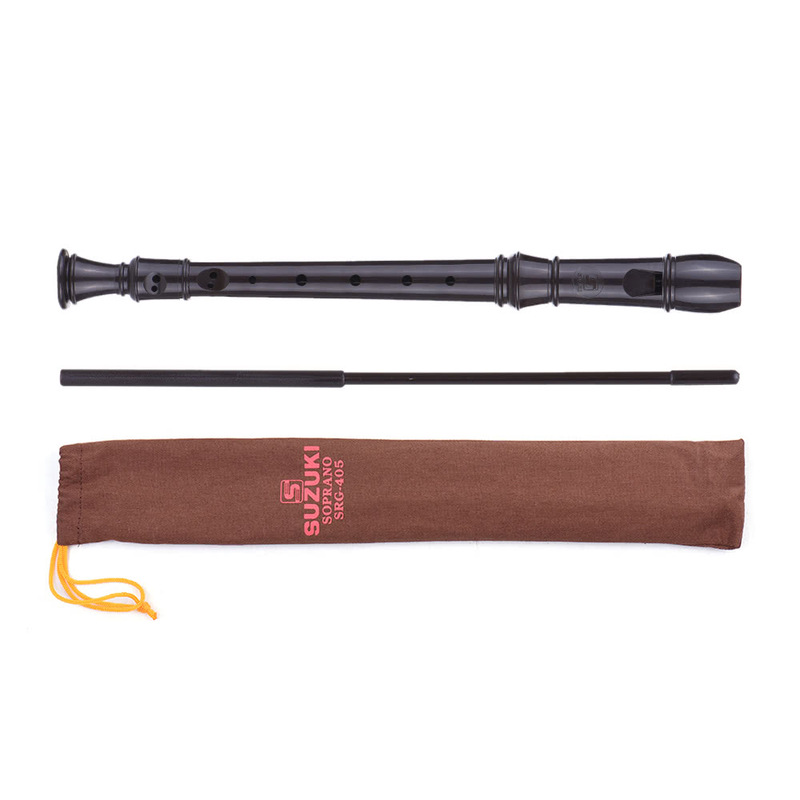 Comes with a clearing rod and cloth bag.